Love the idea of a brand new home? We do too! 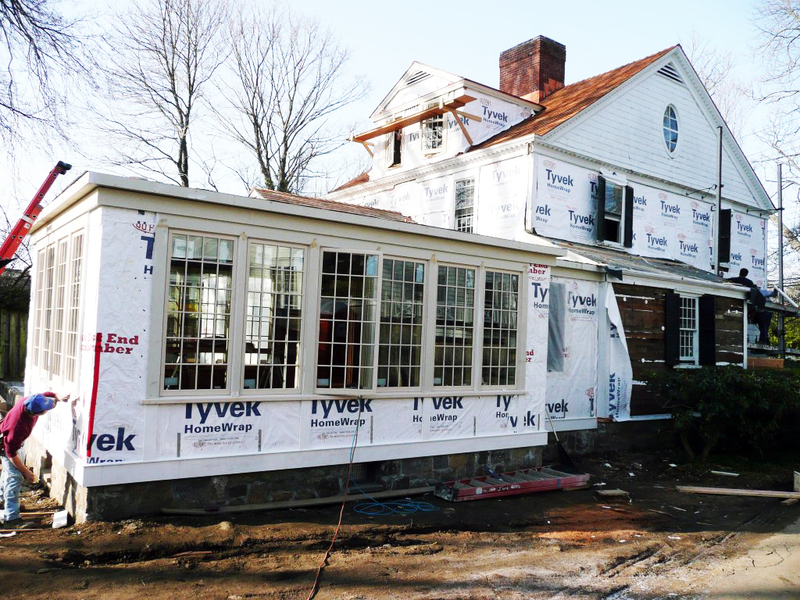 At Gaines Construction, we'll transform your old home into a masterpiece. 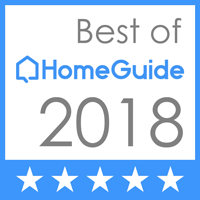 Whether you need an addition, whole house renovation, master bedroom design, media room, aging-in-place or some other type of home renovations, you can count on us. 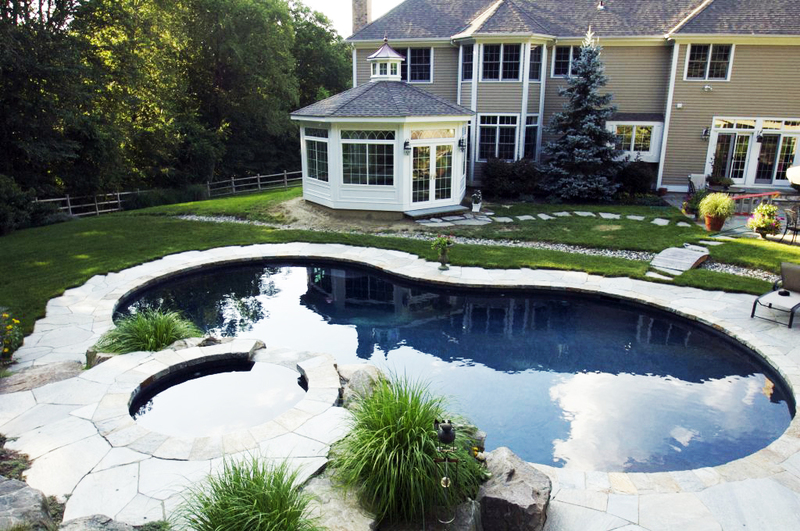 The team at Gaines Construction has been designing and constructing elegant home renovations for decades. In addition, we take care of all handyman services, including repairs and maintenance. Find out more about our home renovations services below. Does your home need more square footage? Don't pack up and look for a bigger place, simply get in touch with Gaines for more info about our complete additions services. This includes second story additions, bumpouts, replacement for roofing, siding, windows and more. Don't just settle for one room - give your whole house a complete makeover with our whole house renovations services. This includes your home's most important spaces such as kitchens and bathrooms, but also any other remodel you've got in mind. We work with you to design and build your dream space. We've also established loyal relationships with top architects in the area, to ensure your new home is looking its best! Can you imagine coming home after a long day at the office to a stunning master bedroom that instantly provides you with the relaxation you've been looking for? Our master bedroom renovations are exactly what you're looking for. 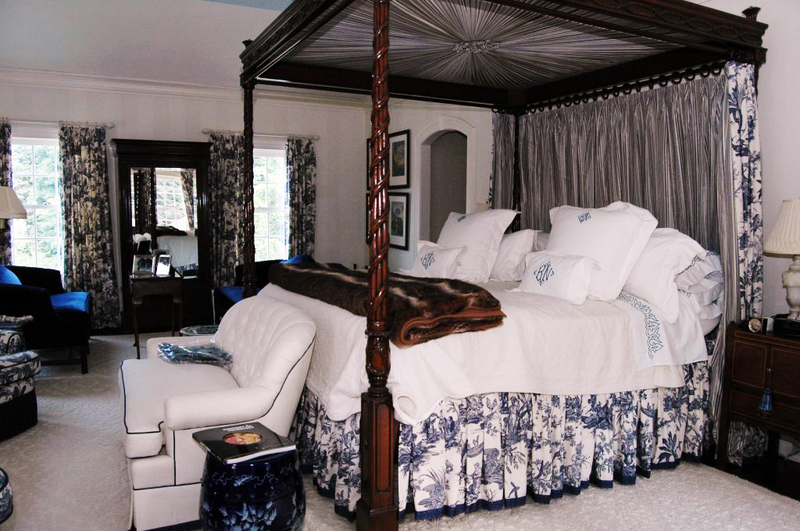 We help you to integrate custom elements and unique designs, making your bedroom a true place of rest and recovery. Love the idea of watching the season's hottest movie from the comfort of your own home? 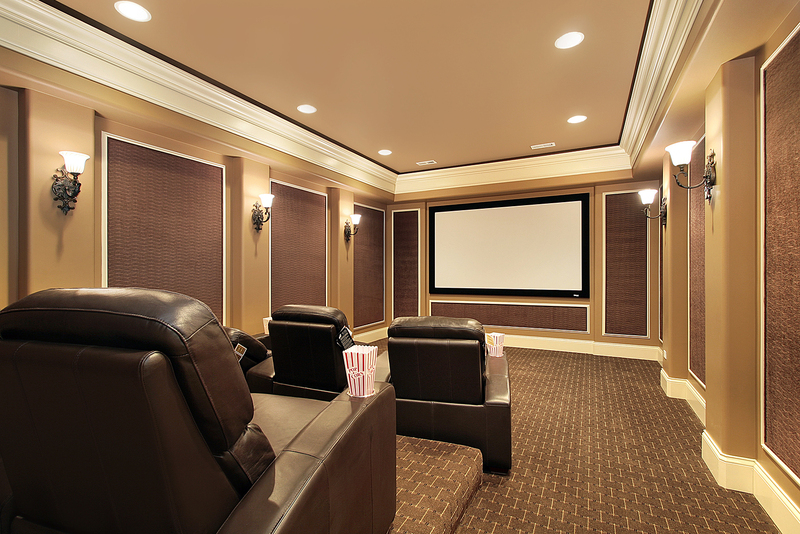 A media room is the perfect place to make memories with the whole family - or host a neighborhood movie night for all your friends! Whether you're looking for a true "man cave", a theatre space for the whole family, or the perfect entertainment oasis, count on Gaines today. Looking for some storage space? 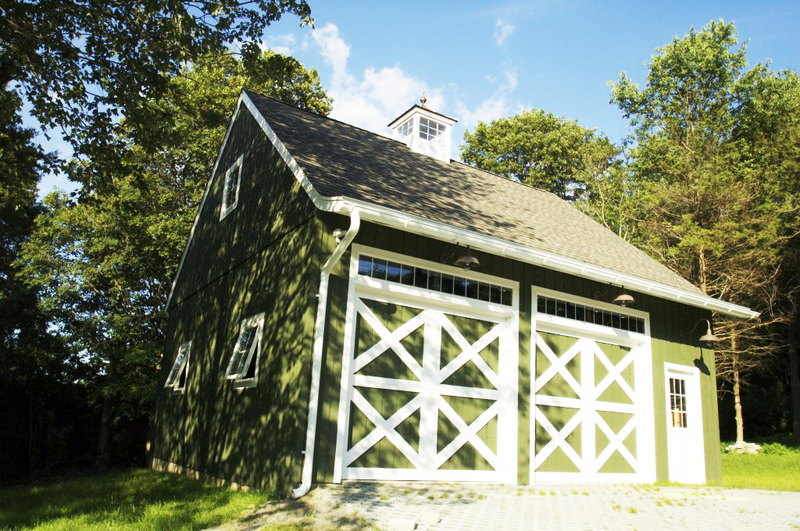 How about a garage to protect your new car from the harsh New England winters? 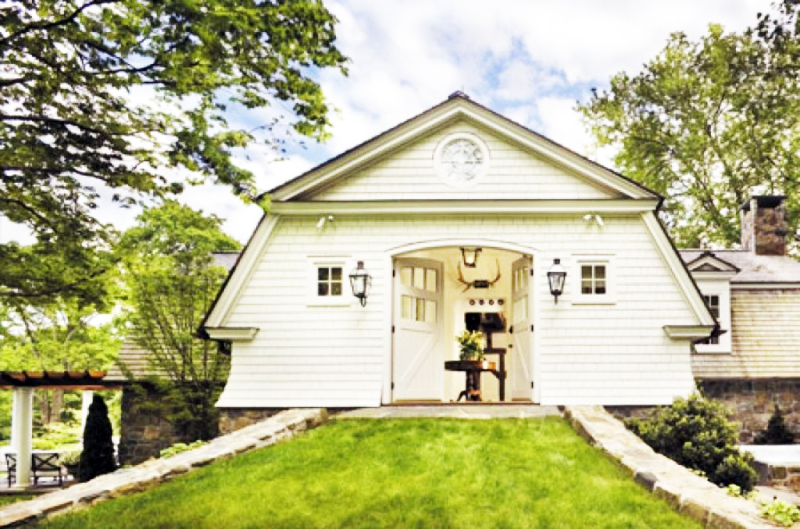 From a small shed to elegantly store your outdoor tools to massive garages able to accommodate multiple autos, boats or some other piece of equipment, we've got you covered. 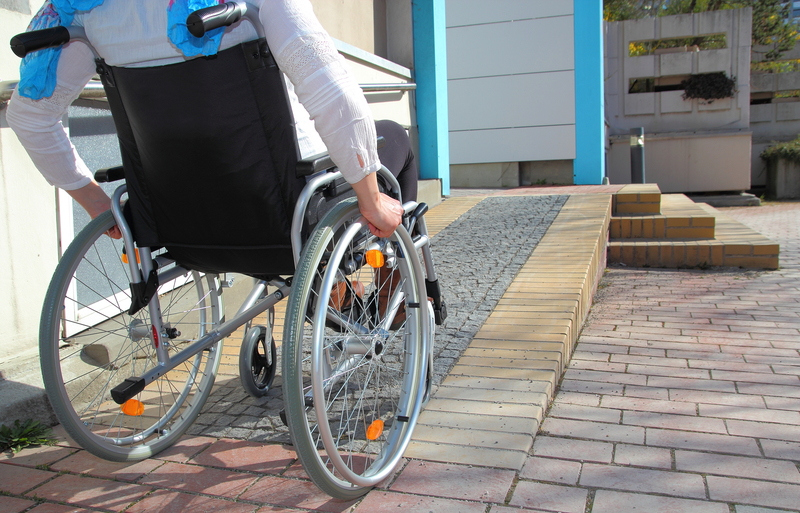 Are you or a relative in need of aging in place remodeling services? We can provide you with the design and construction required to adapt your home to the needs of its inhabitants. Our expert team is ready to hear more about your home renovations project today.